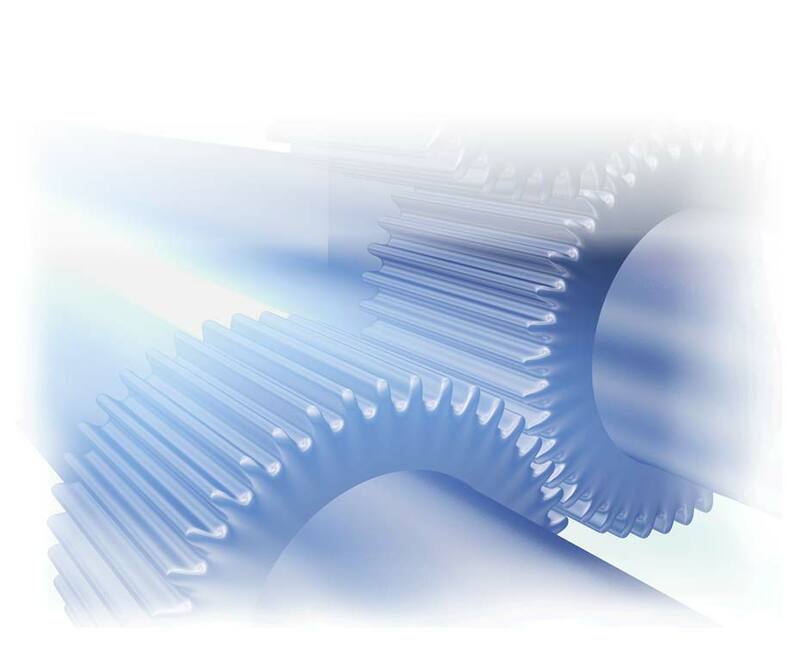 Fairlane Gear, Gear Manufacturing DesignFairlane Gear has been producing finished gear and spline products since 1964. We’re not just another gear company, Fairlane Gear drives America’s Industry. Get it right the first time. Fairlane Gear is the leader in American gear manufacturing and design by providing unsurpassed quality through premier service and on-time delivery. Our capabilities allow us to make gears using various techniques including hobbing, shaping and grinding. We also make splines , sprockets, mini gears and Delrin gears.With our staff of highly skilled craftsmen, we have produced absolutely ZERO product failures in the last five decades. Our expertise encompasses the precise manufacture of gears, splines, sprockets and various machine parts. Our on-site material storage facility houses 15,000 square feet of inventory, for those who need just in time delivery. When you need a gear component, you can count on Fairlane Gear to come through; because we’re here for the long haul.